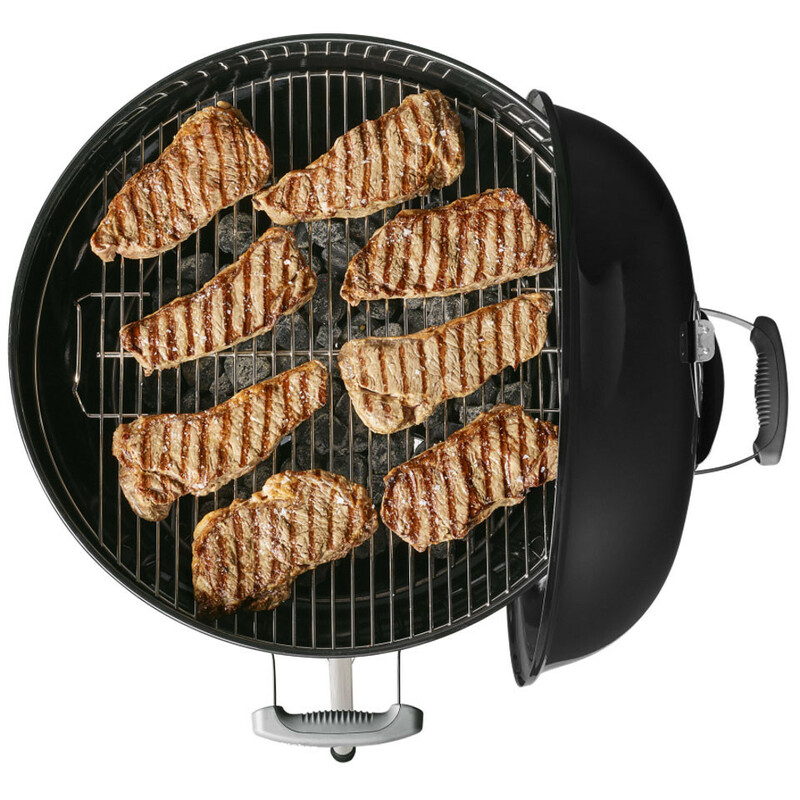 Based on the original 1952 Classic Kettle, the Mastertouch is perfect for fans of authentic charcoal barbecuing. 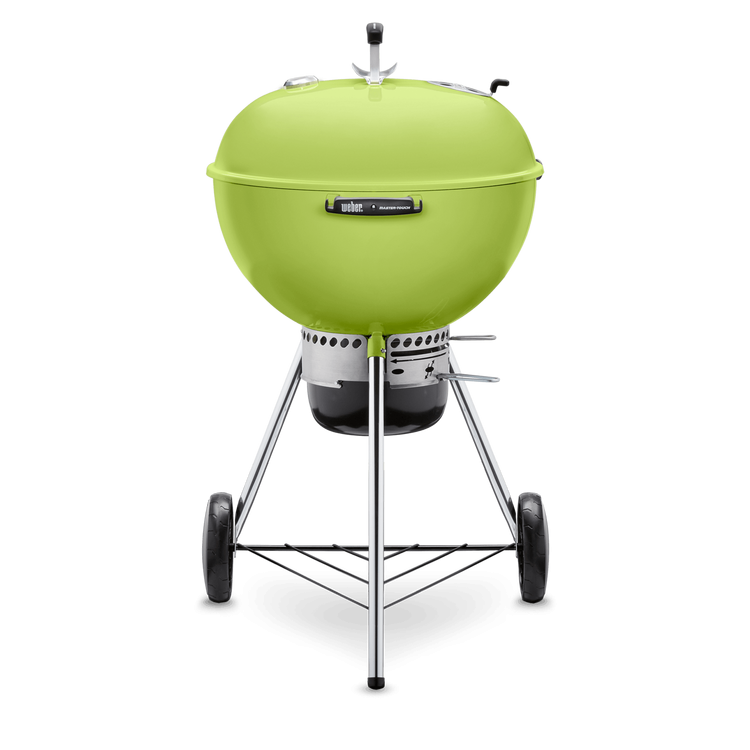 The Mastertouch offers Weber's most versatile and luxury charcoal barbecuing experience with the inclusion of the gourmet BBQ system grate as standard opening up almost limitless menu choices. A true foodie's barbecue. Luxury features such as the One-Touch cleaning system that makes clean-up simple, Char-Basket charcoal holders designed to make charcoal easy to move and a built-in thermometer, monitoring temperature inside the kettle so you can add more charcoal if needed. 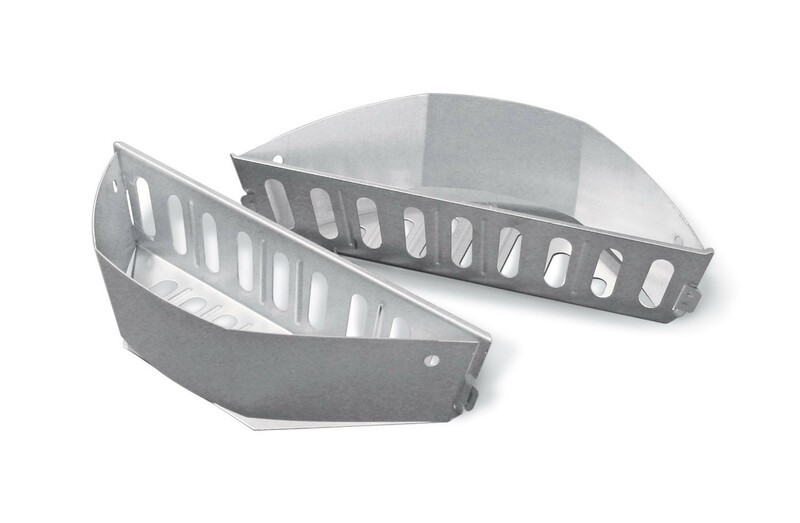 The lid holder allows you to tuck the lid safely away whilst checking the food and the integrated tool hook handle makes for convenient storage of accessories. 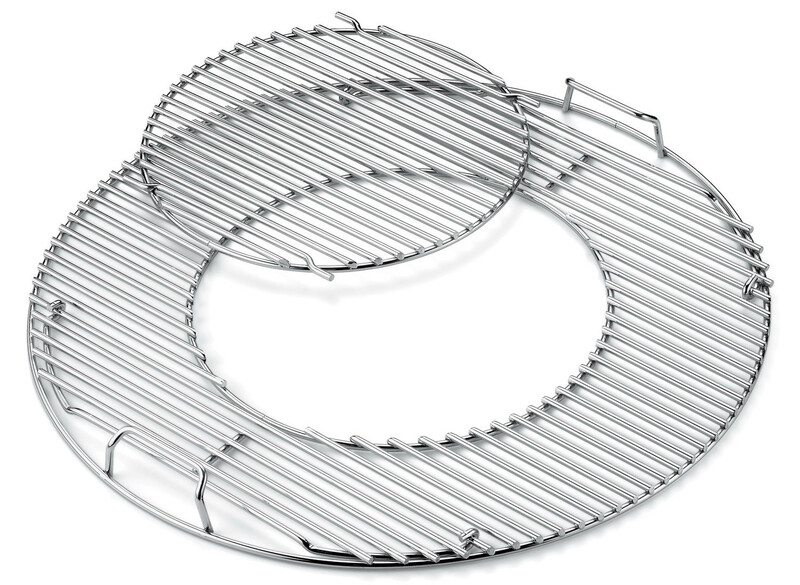 The Gourmet BBQ System® & accessories work by utilising a multi-functional cooking grate with a removable centre section which accommodates one of the versatile accessories. 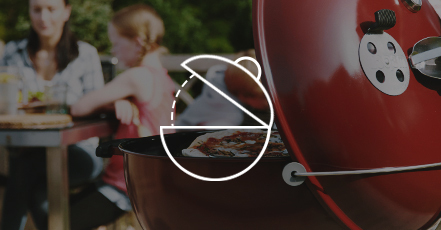 Expanding your barbecue cooking options to an almost endless degree. Various accerssories are available including a pizza stone, wok and griddles. 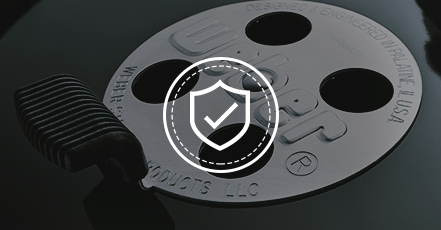 The porcelain-enamelled bowl and lid provide both improved heat reflection and rust protection in any weather conditions. Even without a protective cover, the Master-Touch is so well made, it is more than happy to be kept outdoors come sun, rain or frost. 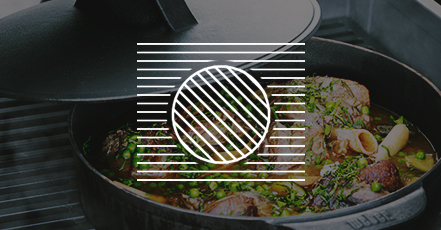 The Tuck-Away Lid Holder makes cooking simple by holding the lid securely at 90 degrees, no more worrying about where to place the hot lid whilst checking on the food, keeping it clean and safe too. As a family that has used a Weber for many years, I doubt that there wil be any disappointment with our new acqusition. Our 10 year old Weber is still in regular use overseas with the rest of our family. We already used it and it is perfect. Webber best charcoal barbecue out there.